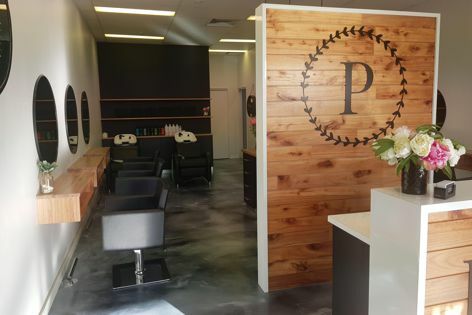 Queensland maple from Branch 95 was used in this recently completed hairdressing salon in Hervey Bay. Uniquely beautiful Queensland maple from Branch 95 was used for the shiplap cladding and laminated benchtops and shelves at a recently completed hairdressing salon in Hervey Bay. A range of native Australian timbers from Far North Queensland is now available through Branch 95.